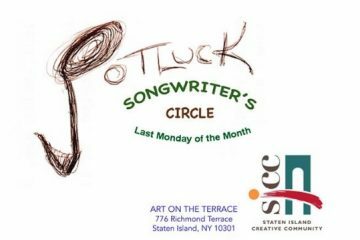 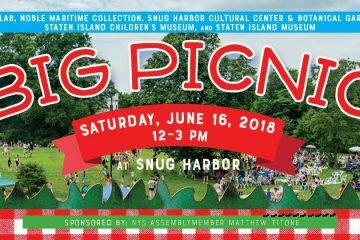 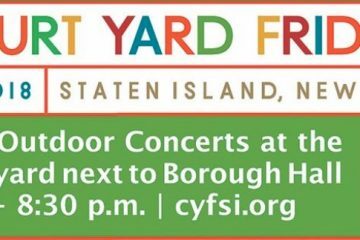 On Saturday, June 16th, Snug Harbor will be hosting the ‘Big Picnic’ event featuring games, crafts, live entertainment, food, and more. 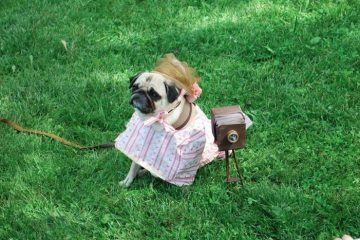 On Sunday, June 10th from 10am to 5pm, Alice Austen House Museum will be hosting their annual Pug Day. 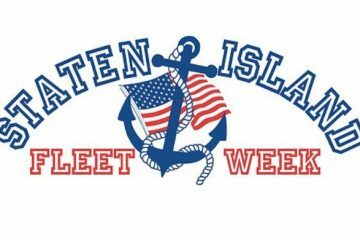 From Thursday, July 12, 2018 through March 17th, 2019 the Staten Island Museum will be hosting an exclusive exhibit on the Impractical Jokers. 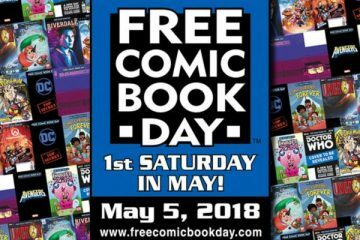 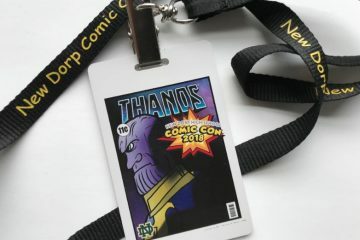 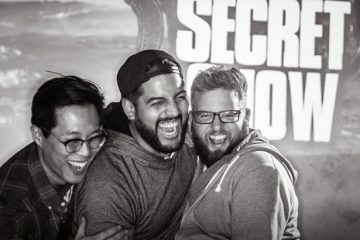 Staten Island is served by three local comic book shops and all three have reasons to visit them this Saturday.